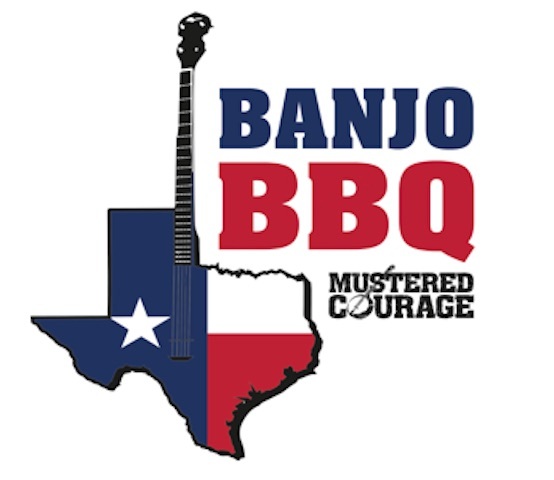 The “Banjo BBQ” is a new food and music event created by Melbourne based progressive bluegrass band Mustered Courage. A truly authentic Texas BBQ experience, the food will be prepared by Texan ex-pat – and Mustered Courage front-man – Nick Keeling, using the most authentic flavors and standards in central Texas BBQ that you are likely to find in Australia. The mouth-watering dishes of the Lone Star State will be accompanied by a special live performance from ARIA Best Country Album nominees Mustered Courage to give your BBQ a real southern kick and boutique festival feel. Special guest musicians will join mustered Courage and the event will also feature a Texas party game competition. Due to ravenous appetites, Mustered Courage will be firing up the smokers for another Banjo BBQ on Saturday 20 February at The Retreat. The first two sold out events featured seven special musical guests who were crowned the first washer throwing & Giant Jenga champions. Hopefully they will return to defend their titles because this Banjo BBQ will be even bigger & better. There are strictly 150 tickets for the BBQ Feast package & they are selling quickly. A limited number of standing room only/no food tickets are also on sale. Guests will also be treated to Keeling’s own homemade Red River BBQ Sauce. Mustered Courage comprises Nick Keeling on banjo and keys, Julian Abrahams on guitar, Josh Bridges on Bass, Hugh Deacon on drums and Hugh Stuckey on mandolin. For tickets and more information, visit www.MusteredCourage.com.